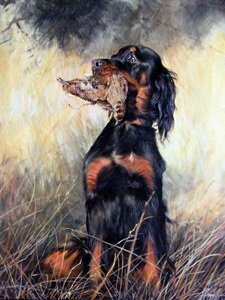 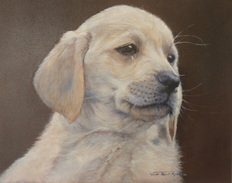 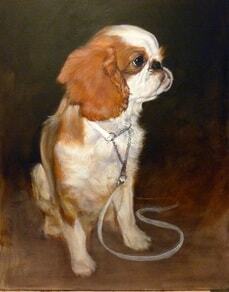 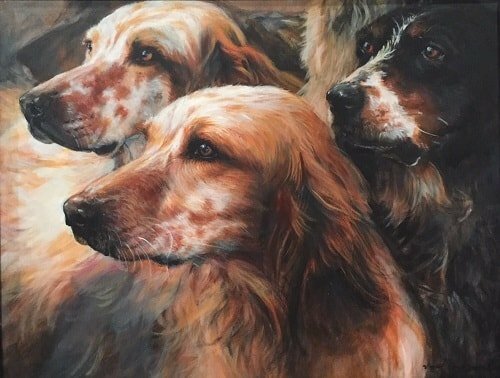 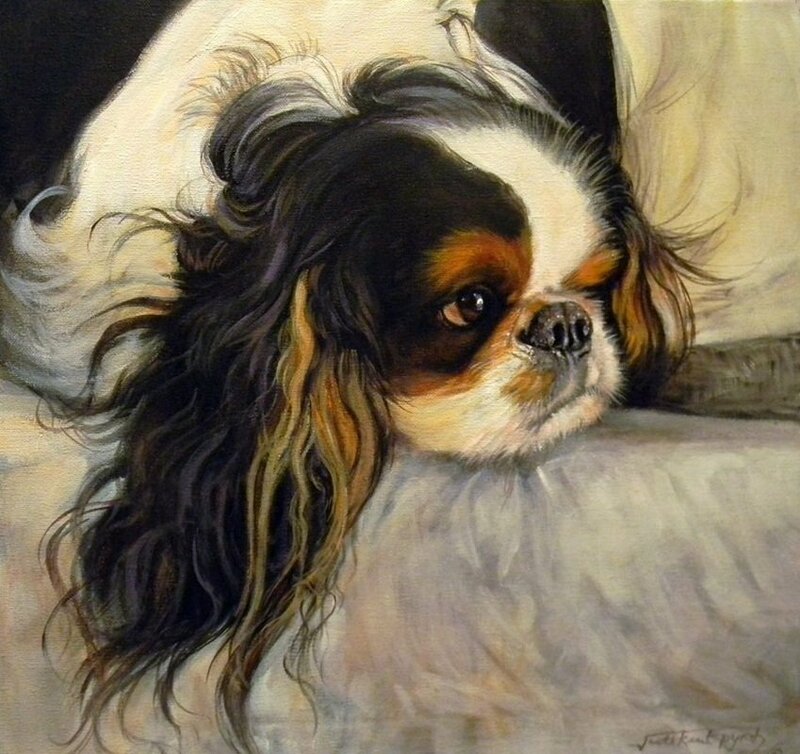 Original paintings and portraits of dogs by Judi Kent Pyrah - Acclaimed UK Artist. 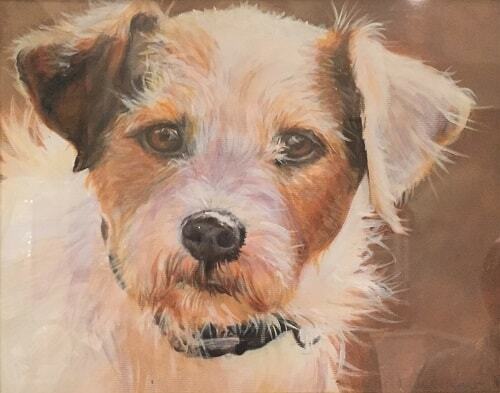 Have your pet immortalised with a special portrait by Judi. 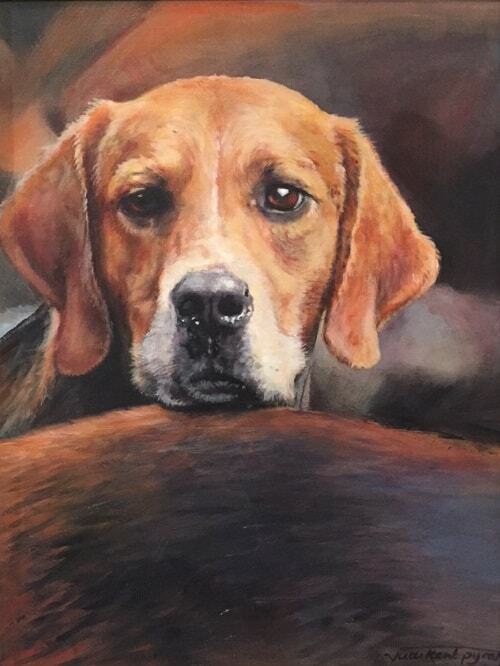 If you are interested in Judi Kent Pyrah's artwork, Original Paintings or Limited Edition Dog Prints or if would like to join our newsletter please click on the contact button below. 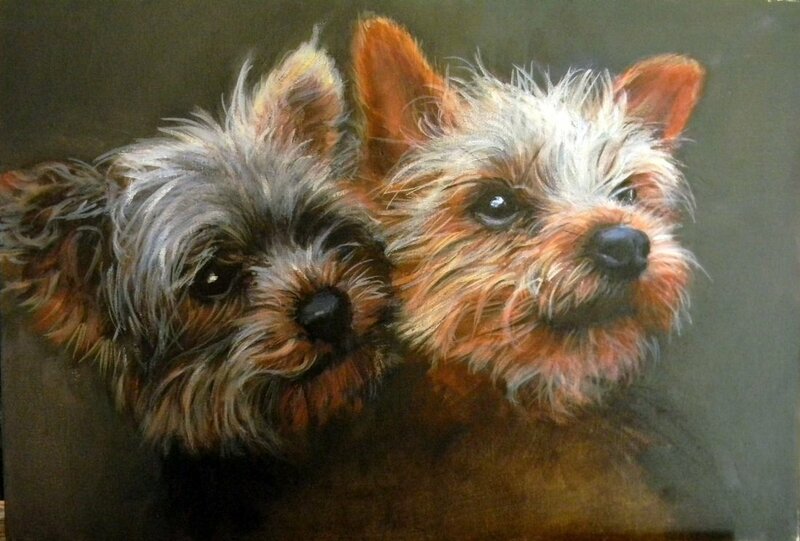 Or if you would like to commission a painting please telephone or email Judi directly, who will be happy to discuss any of your requirements or queries. 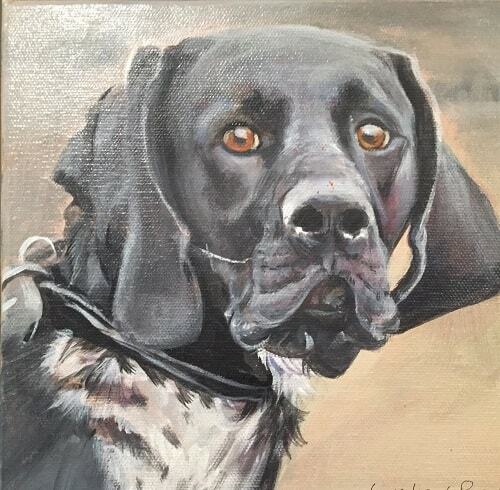 If you wish to be kept notified of her new and latest dog paintings and of news and events that Judi is participating in please fill in your contact details opposite and we shall add you to her mailing list and newsletter.